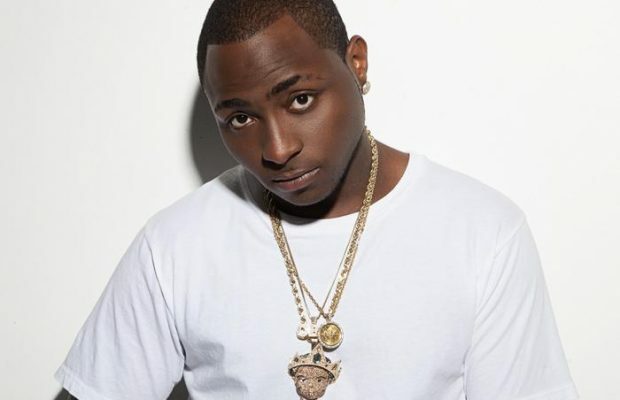 Nigerian music star, Davido, has drummed support for President Muhammadu Buhari, despite the current economic meltdown in the country. Davido said he still believes in Buhari and thinks he needs a little more time. Asked how he thinks Buhari is getting on in his second year as president, Davido said, “I certainly don’t believe that two years is enough time to fix Nigeria considering all we have being through. “All President Buhari needs is a lot of time, dedication and most importantly, support from the people and God willing he will succeed in making Nigeria great again,” he added.